Get so much more out of your life. "Chef Wendell: the Mr. Rogers of the wellness neighborhood"
For an inspirational / motivational and effective science-based presentation on the many benefits of a plant based diet, TV personality, author, and syndicated feature writer has "walked the walk." Chef teaches audiences that the human body IQ has the innate ability to heal itself. "My job is to lead you to the water…. it is you who must drink deeply." "Chef, thanks for a great morning! Our employees love you and we received a lot of positive feedback"
“It was a lovely two days and you did indeed make a positive impression on many. 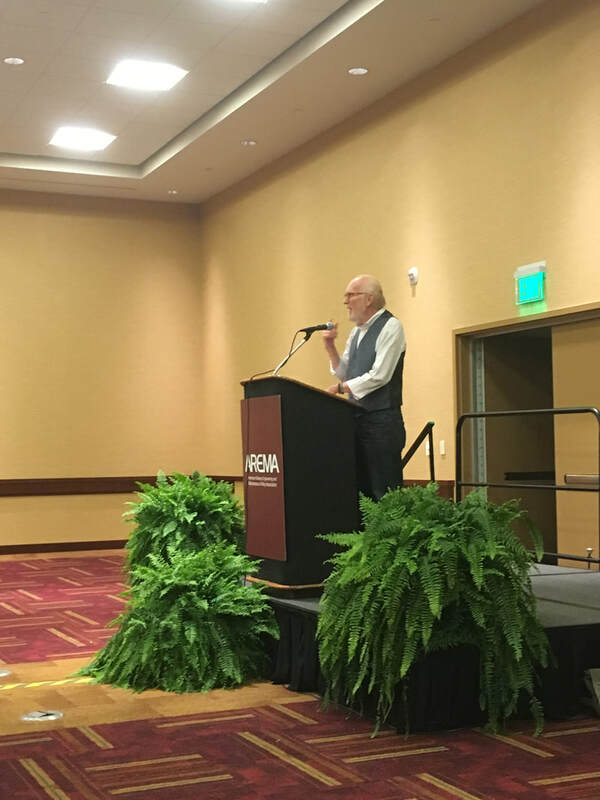 I’ve received numerous texts, phone calls and even cards in the mail from people who attended the event, all thanking the RAA for hosting such a wonderful evening. Even a miracle happened, a friend’s husband the next day while shopping at Costco said, “Chef Wendell said men should eat walnuts every day.” He grabbed a bag and then said, “I better buy two bags.” I even caught my own husband eating a handful of walnuts this morning! "Thank you for being such a great speaker. The attendees were extremely pleased and there were loads of questions for you. It was great meeting you and again thank you for being such a gracious host." "You'll look and utilize food differently after hearing from Chef Wendell! As our featured speaker at our Successful Women Made Here event, Chef Wendell was entertaining and informative. He shared how necessary 'real' food is for us like I've never heard explained. He made it seem so easy, fun, and refreshing. He's certainly changed how and what I eat and many of the women in the group have taken to heart his tips as well. He was one of our most well attended and enthusiastic speakers!" For Chef Wendell to present Eat Right Now! to your social organization, church, or corporation, please fill out the form below or call 317.372.2592.